The easy to use interface with centrally positioned selection knob allows you to start drying in just 3 easy steps; turn on the dryer, select the programme and press start! 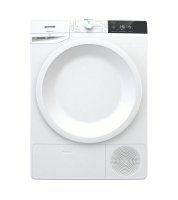 Without any submenus for selecting extra functions and settings, but you do have the freedom to the settings on the large touch interface, so you can be sure your garments will be dried just as you like it. Our technology makes sure every type of fabric is dried in the best possible way by delivering the optimum combination of temperature, rotation and time. 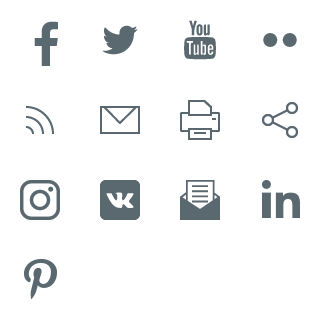 These settings can be further adapted with different drying modes, allowing you to find just the right combination for your current need. Special refresh program for refreshment of your clothes after sport activities or after dinner. 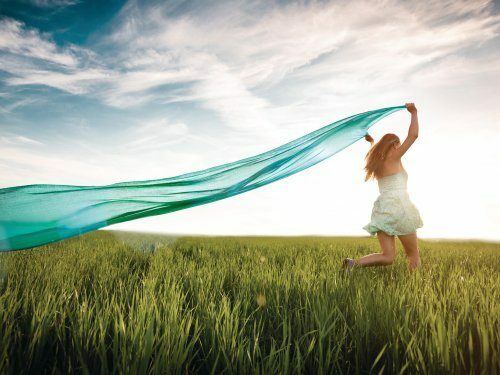 Fresh air helps to remove odours, food and cigarette smells. 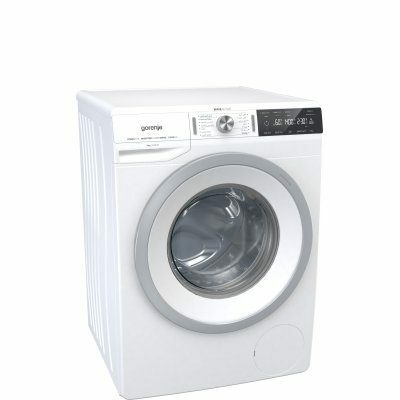 In 30 minutes time your clothes are ready to wear and almost as fresh as just being washed. Sensitive sports clothes and other high tech fabrics require special treatment. 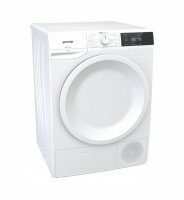 That is why this programme was developed specifically for drying items that normally could not be dried in the dryer. Drying big sheets and other large bedding items in the dryer can result in a big twisted knot in your dryer. The bedding programme with carefully thought out algorithms and drum rotation in both directions prevents twisting and ensures excellent drying results. Program the start of the drying process in advance and let the dryer work whenever is most convenient, for example when electricity is cheaper. The clothes will be dried to the previously set level and ready to be ironed or stored in the closet. Don't have the time to immediately empty the dryer? 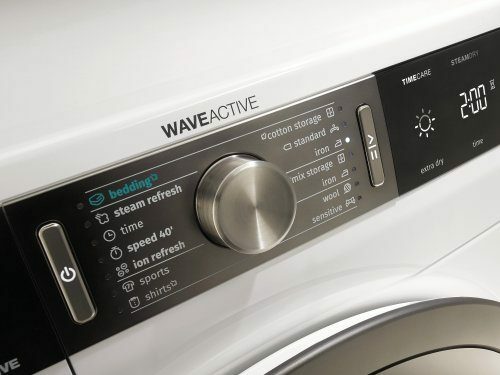 WaveActive dryers will periodically tumble the load every for up to 3 hours after the cycle has finished to prevent your garments from creasing unnecessarily. These special side walls minimize the vibrations of the dryer for less noise during the drying process and a more stable machine. 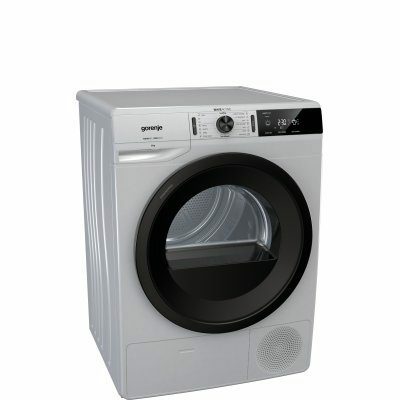 Vacuum feet allow you to securely place the dryer on top of the washing machine. A condensation dryer with the AutoDrain hose can be connected to your plumbing system, saving you the trouble of manually emptying the condensate tank. The control panel can be locked by pressing a special combination of keys, preventing children from using the appliance, when you are not around and making it impossible to inadvertently change the settings. 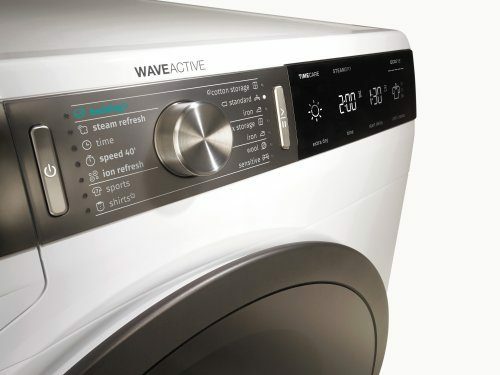 WaveActive dryers are not only kind to your laundry, but also to your ears. Soft tones give you gentle feedback on the functions or programs you have chosen. 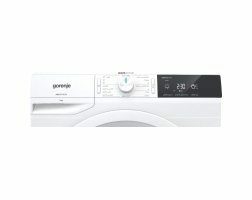 Smart sensor technology automatically controls the drying process according to the selected programme, laundry type and desired level of dryness. 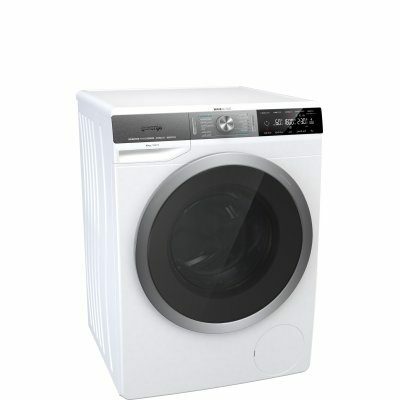 The sensors will stop the drying when clothes reach the this level, so you don't overdry them.